Thomas train rides are designed after the famous character Thomas the factional the locomotive train in animation books and also TV series. 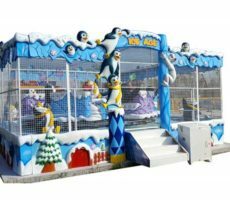 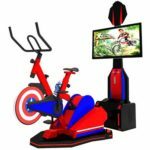 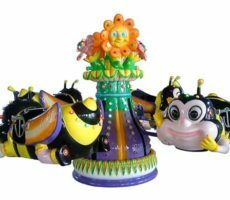 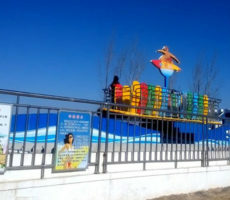 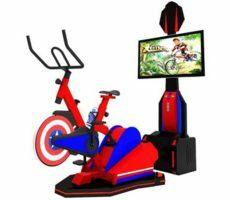 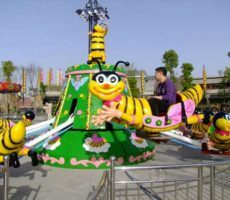 As a combination of children’s favorite character and train amusement ride, Thomas train rides for sale in Beston are very popular among kids as well as their parents. 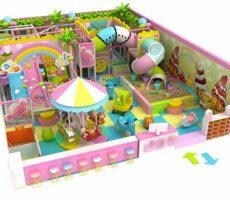 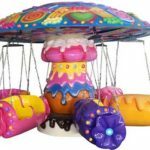 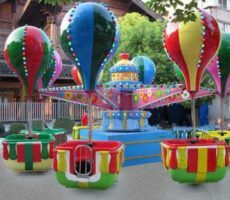 And as a result, the amusement Thomas train rides are well received in amusement and theme parks, shopping malls, local carnivals and funfairs, parties, squares, and even tourist spots. 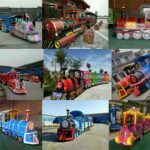 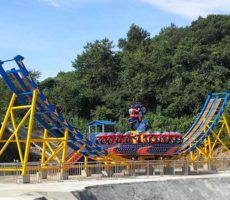 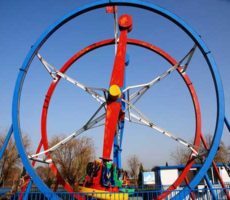 In light of the high popularity of Thomas train rides, you can never go wrong with quality Thomas train rides for sale in Beston for your amusement rides businesses. 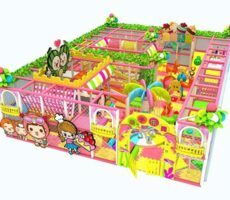 Besides, they are great investments with affordable prices. 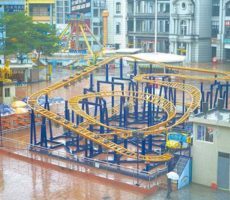 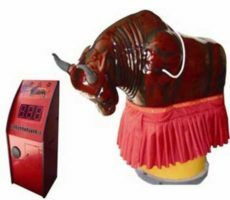 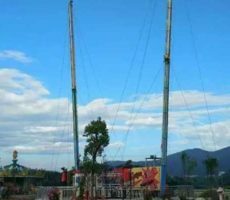 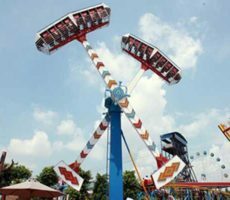 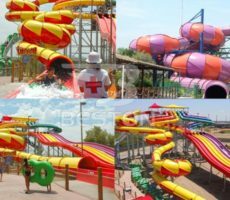 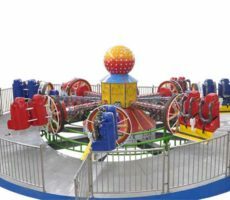 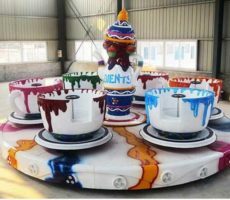 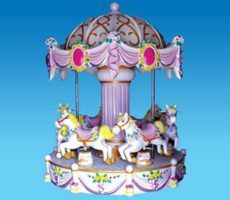 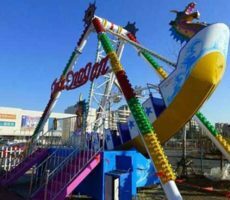 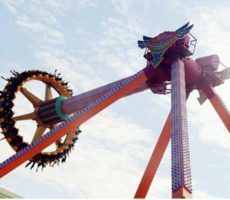 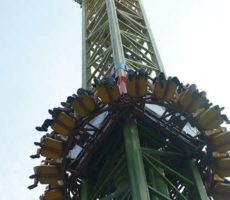 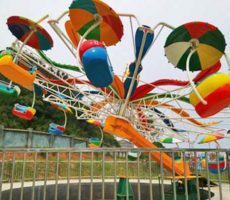 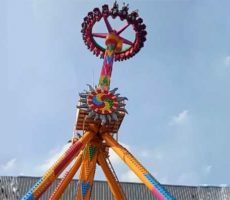 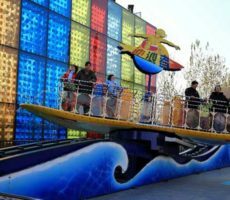 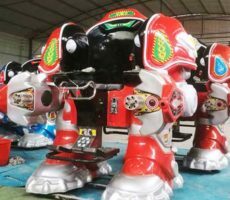 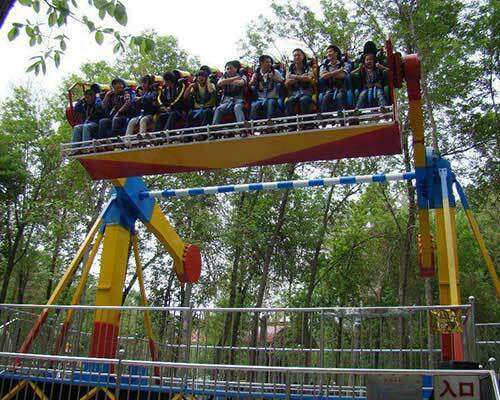 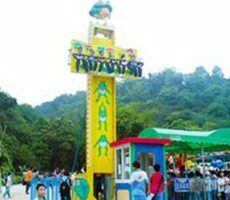 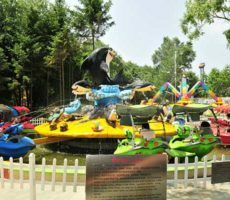 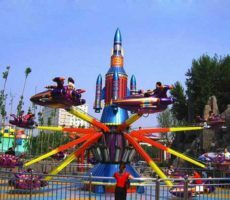 As a leading manufacturer of amusement train rides in China, Beston group provides attractive, high quality amusement train rides for customers all over the world. 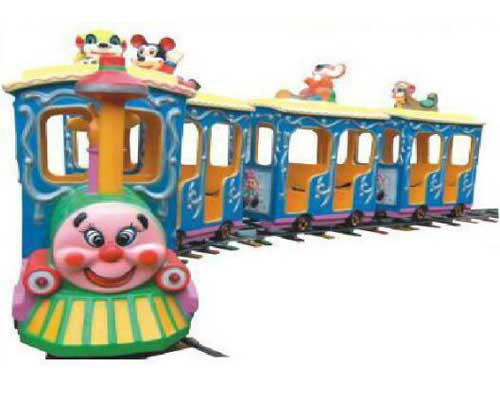 When it comes to the classifications of the Thomas train rides, there are trackless ones as well as ones with tracks. 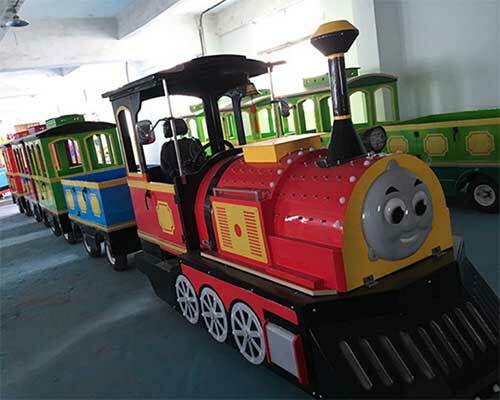 In addition, according to the power systems, Beston Thomas train rides can also be divided as battery powered ones, diesel ones, and electric ones. 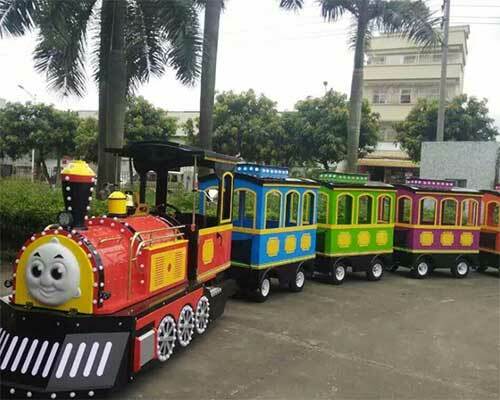 What’s more, as for the detailed designs, all of our Thomas train rides can be customized to meet your specific needs for your own amusement rides businesses. 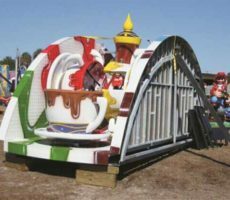 Thomas trackless train rides are train rides without tracks. 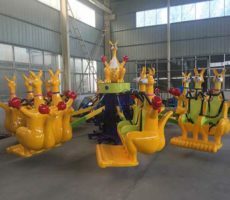 And the ride is composed of the Thomas locomotive, and serval carriages. 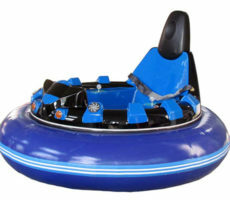 As for the power, battery powered ones, electric ones and diesel ones are all available. 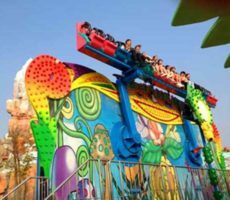 The Thomas trackless train rides are often the congregated spots in amusement and theme parks, malls, family entertainment centers, parties, and other location-based amusement venues. 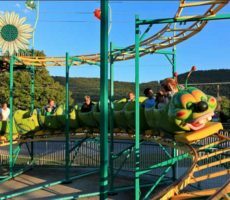 For the family can ride on the Thomas trackless train rides to tour around your beautiful amusement parks, while at the same time enjoy great family time together. 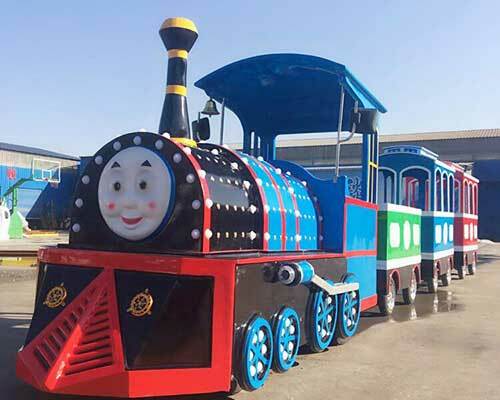 Thomas trackless train rides manufacturer Beston can offer custom train rides for you in colors, sizes, and so on. 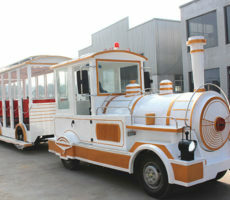 Unlike the trackless ones, the miniature Thomas train rides are mini train rides with tracks, also featuring the locomotive Thomas. 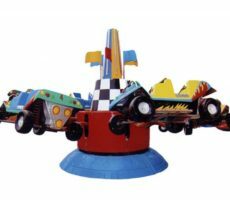 In addition, the miniature ones are often smaller in sizes than the trackless Thomas train rides. 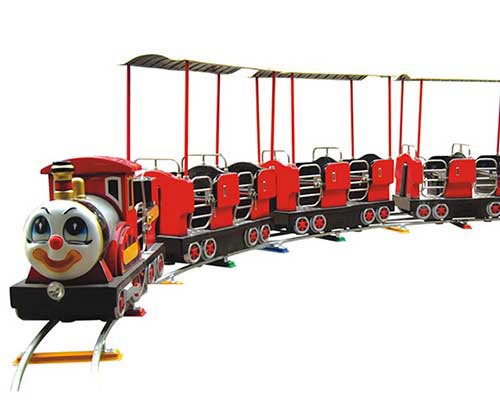 With outlay of oval or circular mini tracks, the mini Thomas train rides often have carriages. 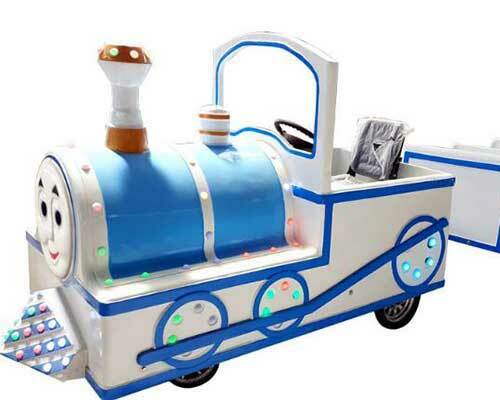 When it comes the power system, the miniature Thomas train rides are often powered by electricity, the control box. 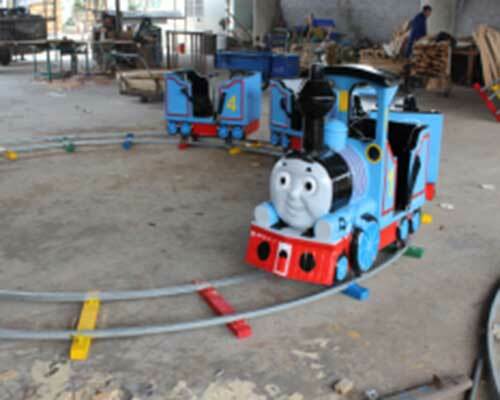 And when the ride starts, Thomas the locomotive will draw the carriages around along the tracks. 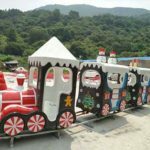 Miniature Thomas train ride is a hit among young children, especially those who have fallen in love the fictional character in books or TV series. 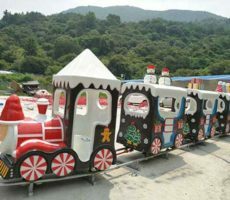 Besides, to ensure the safety of kids, the miniature Thomas train rides usually move in kids friendly speeds. 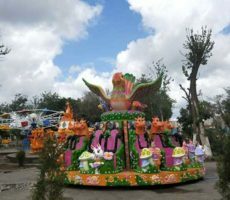 Of course, young children also can enjoy the great fun with their parents. 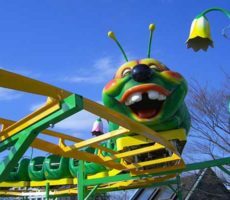 Attractive appearances. 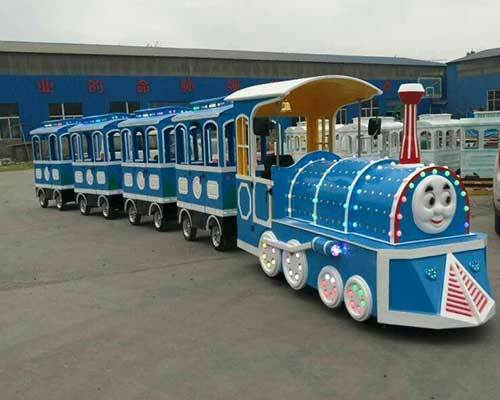 As stated above, the Thomas train rides, whether be the trackless ones or the ones with tracks, often feature the locomotive Thomas, which is derived from children favorite character from books and TV series. 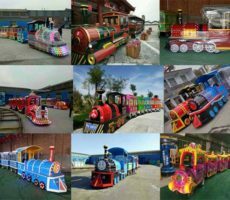 Customized train rides. 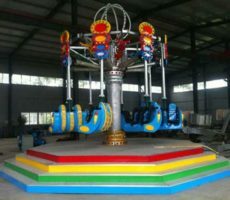 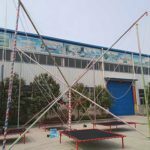 Beston is a top manufacturer of amusement park train rides, and we can made Thomas train rides according to your speficic needs. 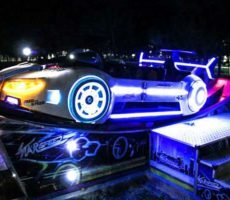 Lights and music. 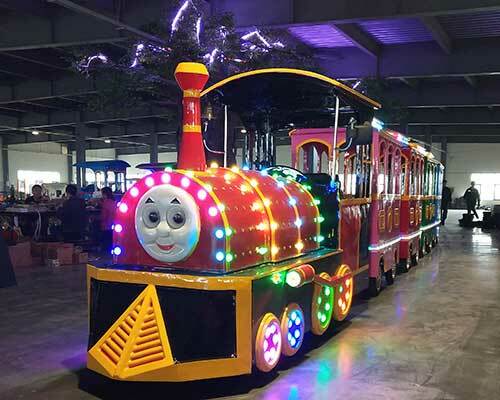 Targeting children as the main customers, Beston Thomas train rides are equipped with brilliant lights and music players to attract more attentions of kids. 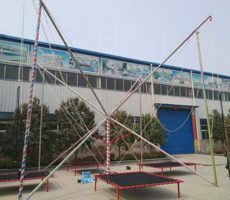 Quality materials. 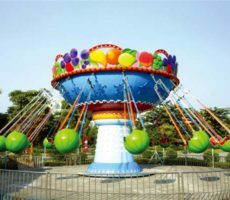 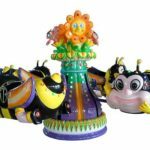 As a responsible manufacturer of amusement rides, Beston always pays great attention to the quality of our products. 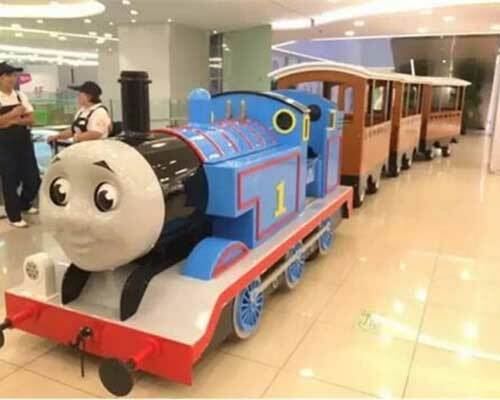 Thomas train rides are no exception. 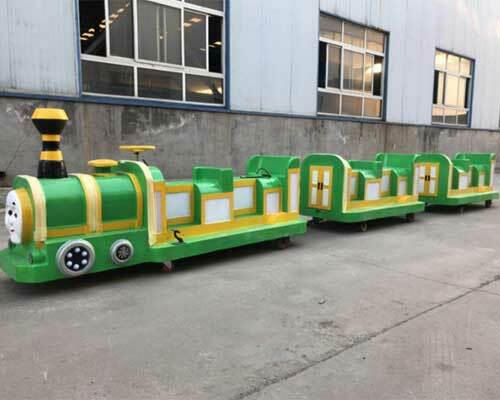 Whether be the trackless Thomas train rides or the miniature Thomas train rides, they are all made of top quality materials, such as strong steels, fiberglass reinforced plastics, and durable paintings. 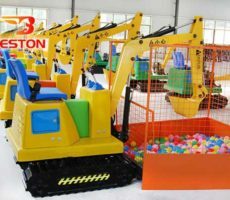 Great customer support. 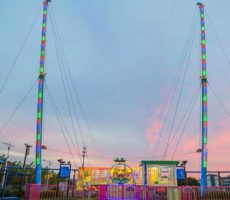 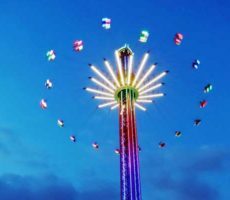 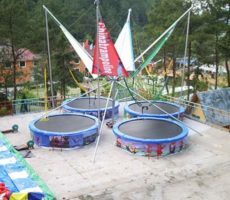 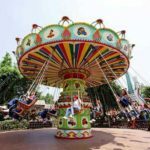 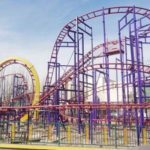 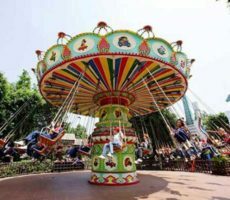 Beston group provides one-stop services to help you go through the ordering, transportation, and installment of your amusement park rides, no matter where are you from.